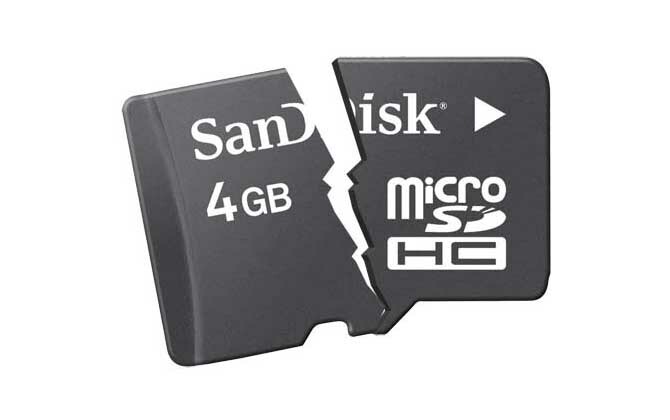 System errors, virus infections and many other reasons can cause SD card damage. 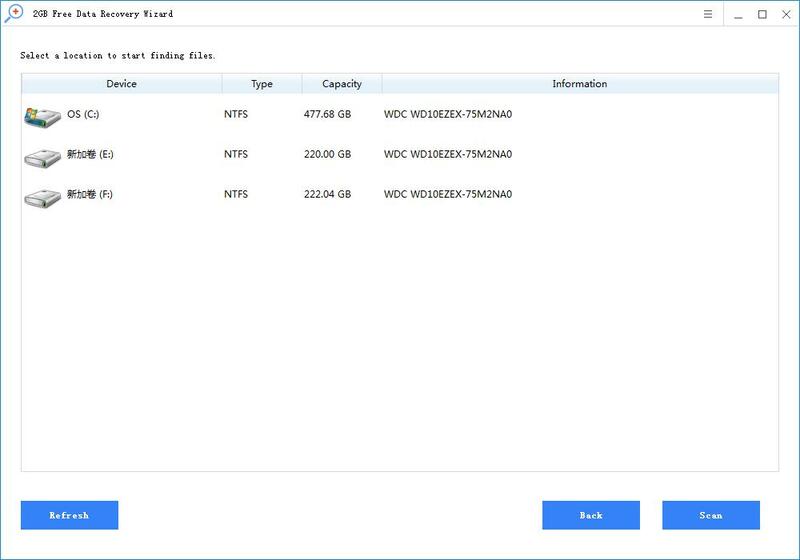 If the card can be recognized by the computer as a drive and no new data is written, it is possible to recover the lost data from the SD card. 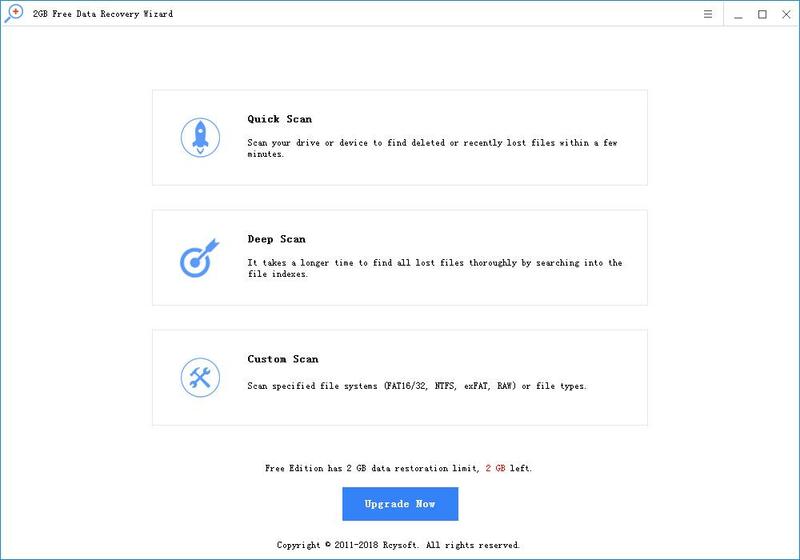 Rcysoft Data Recovery Software makes it easy to recover all deleted, formatted or lost data from damaged SD cards, including videos, photos, music files, document files and more. Step 2: Then select the SD card in the drive list. Then click "Scan" to scan the deleted files on the SD card. 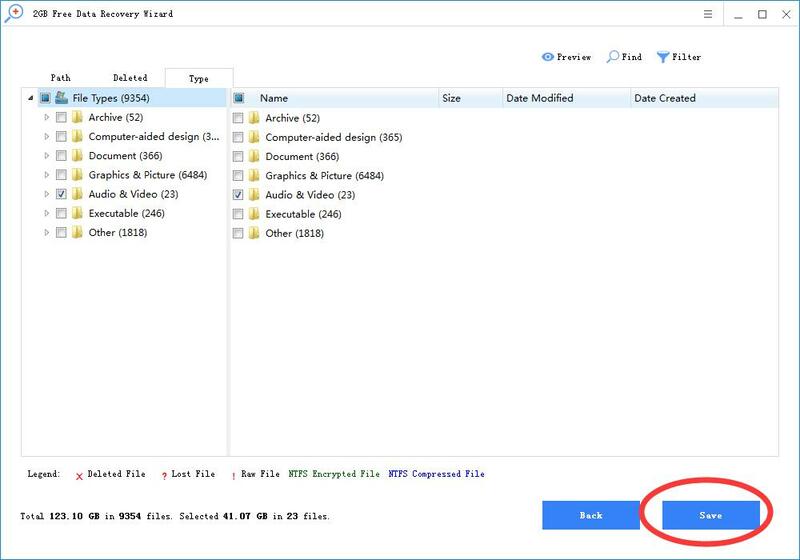 Step 3: Preview and recover deleted files from corrupted SD card.